A way to delimit or to mark property lines and create privacy? 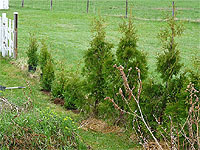 Why not to plant a cedar trees hedge? 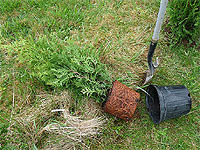 It's a good choice for a windbreak too! 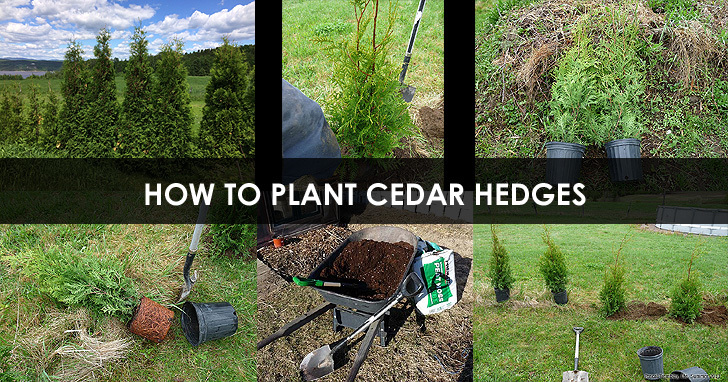 Some basic knowledge is required before planting an attractive cedar hedge. 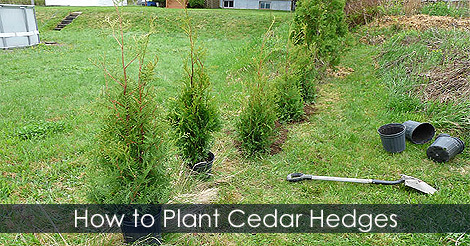 Learn how to plant a cedar hedge and things to consider when planting a cedar hedge.